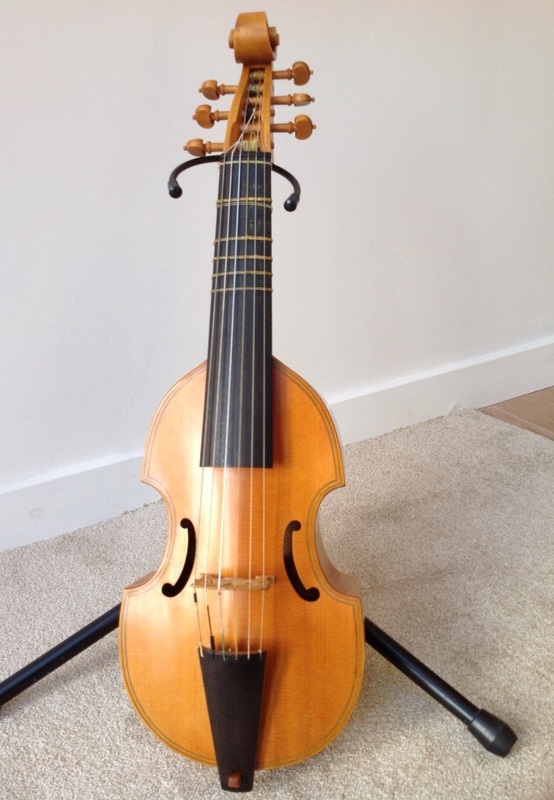 If you have sold your instrument please let us know so that we can take it off this site. We can also include your ad in the quarterly newsletter (please let us know if you want this), but you need to be aware that it is a slower medium and there may not be space for every ad in every issue. 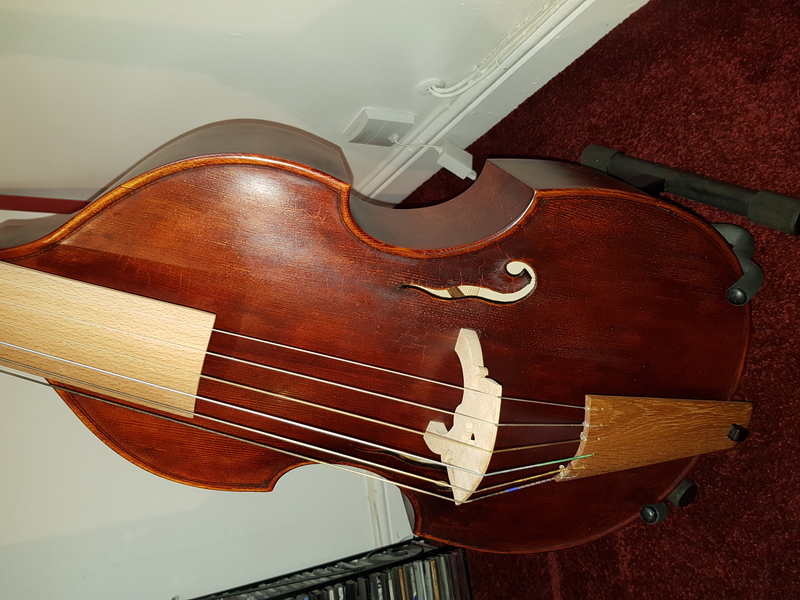 Please note that the Society has not tested the instruments listed here, and it is the buyer's responsibility to ensure that they gather as much information and advice before committing to buying an instrument. 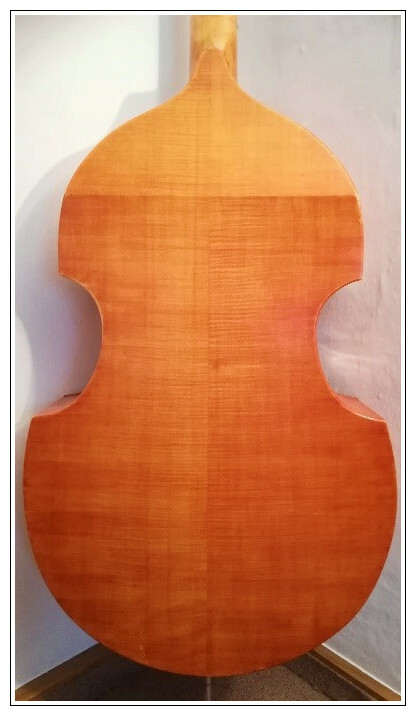 In perfect condition, made in 2009 by Robert Blaszauer (Hungary). 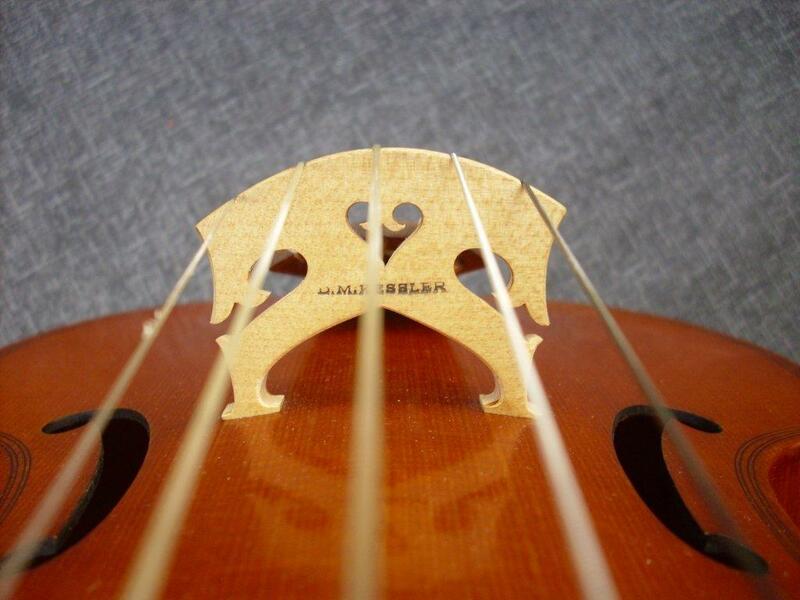 Bass viola da gamba strings, size of a tenor gamba. 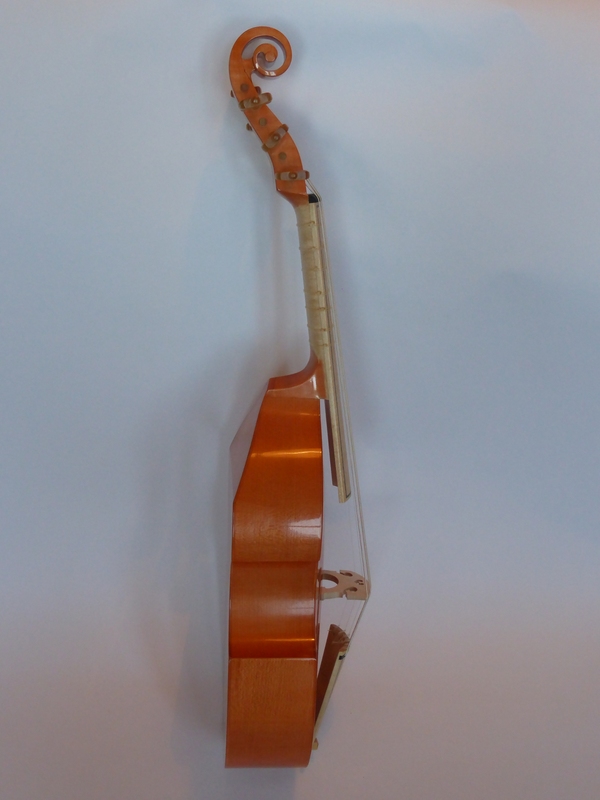 Bow included (leopard-wood, made in 2009 by Laszlo Lakatos (Hungary). It is worth �00 - I am selling for �00. 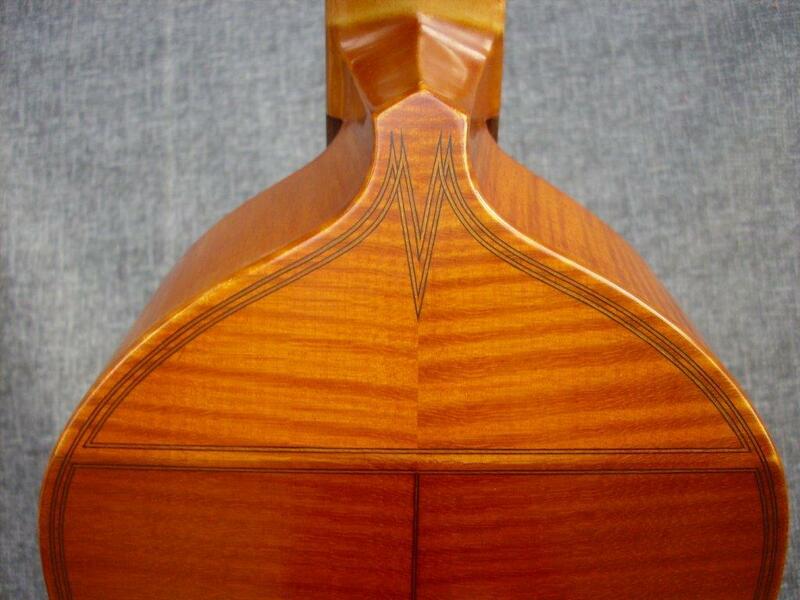 The Gamba is in excellent condition. HAS NO DAMAGE OR SCRATCH AT ALL. 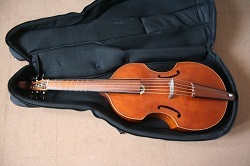 The owner is my wife Music teacher with (Master degree). She was carefully handling this Gamba . 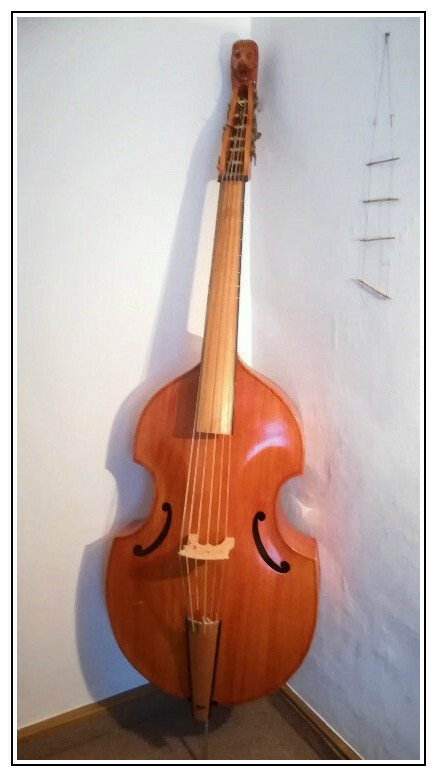 A decorative bass viol with a pleasant sound and resonance. 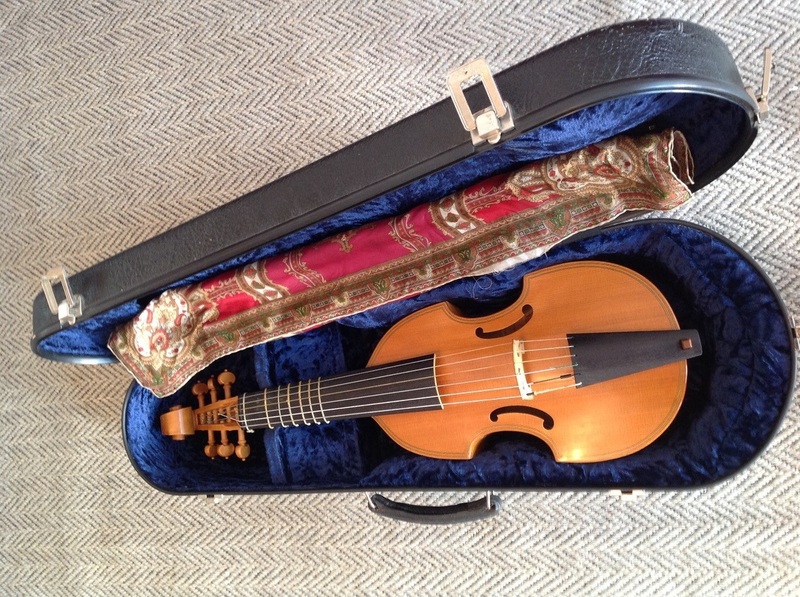 Clip-frog bow and soft case included. 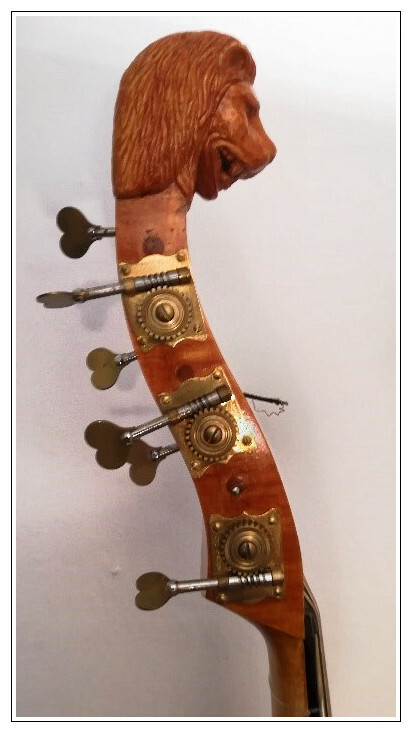 Festoon-shaped consort bass after John Rose [c.1600] by Norman Myall. 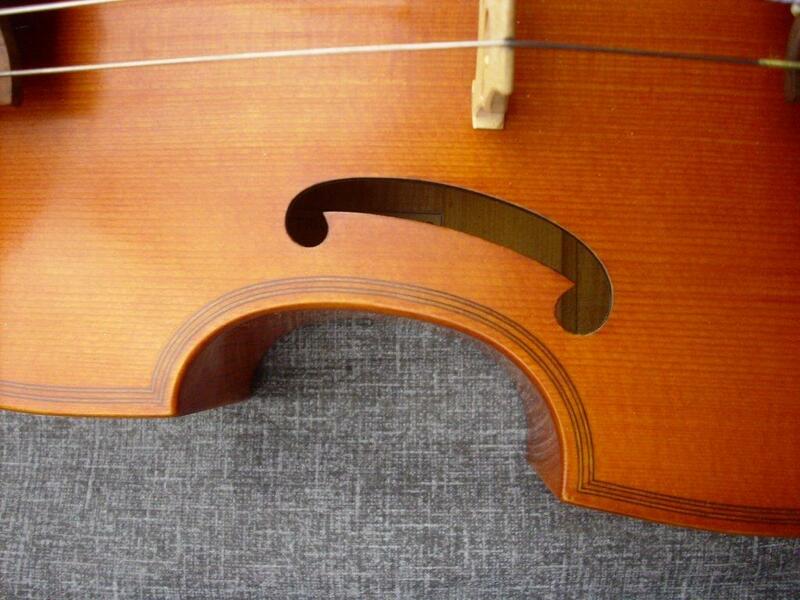 String length 74cm, all gut, in excellent condition. 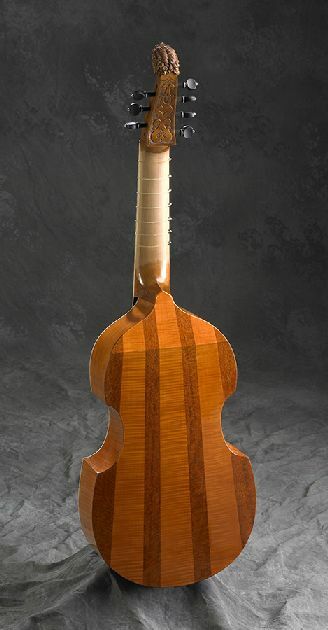 Back and ribs of exquisite birdseye maple with burr-maple inlaid fingerboard and tailpiece, and purfling on the flame-holes. 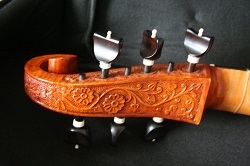 Carved head based on the RCM Jaye consort bass . 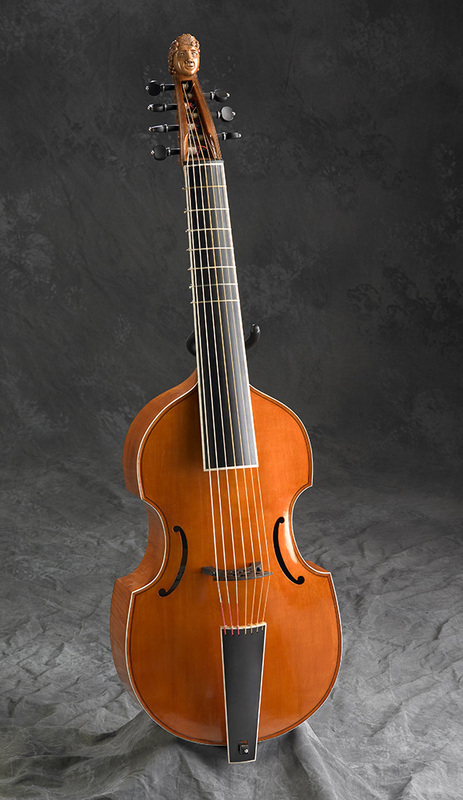 This viol has superb projection and works equally well both as a consort instrument and early baroque continuo bass. 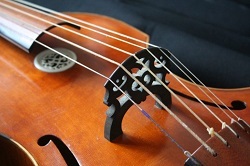 The instrument has a warm and resonant tone and has machine pegs for very easy tuning. 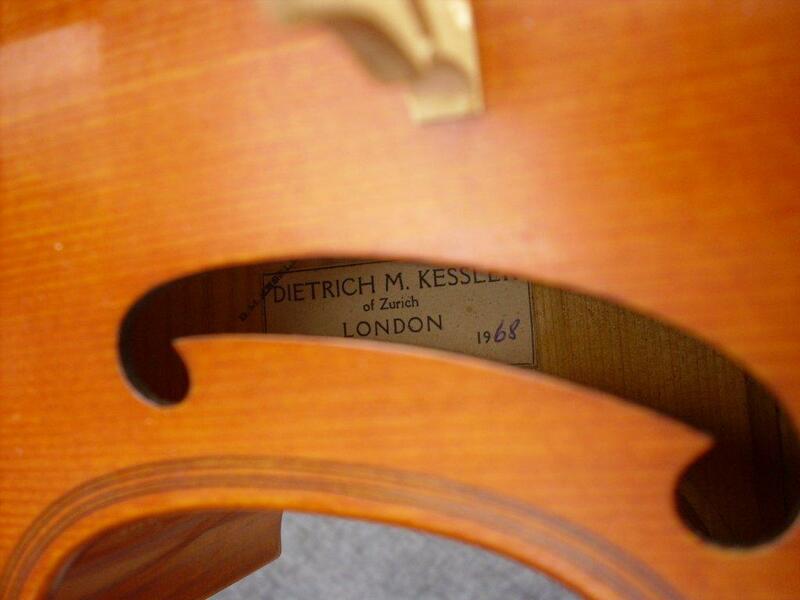 Price of 8500 Euros includes a bow but no case. Contact: Peter Wendland, peter@peterwendland.co.uk / +44 7891071015 or Amanda Seaborn amanda@amandaseaborn.com +44 7969496629. 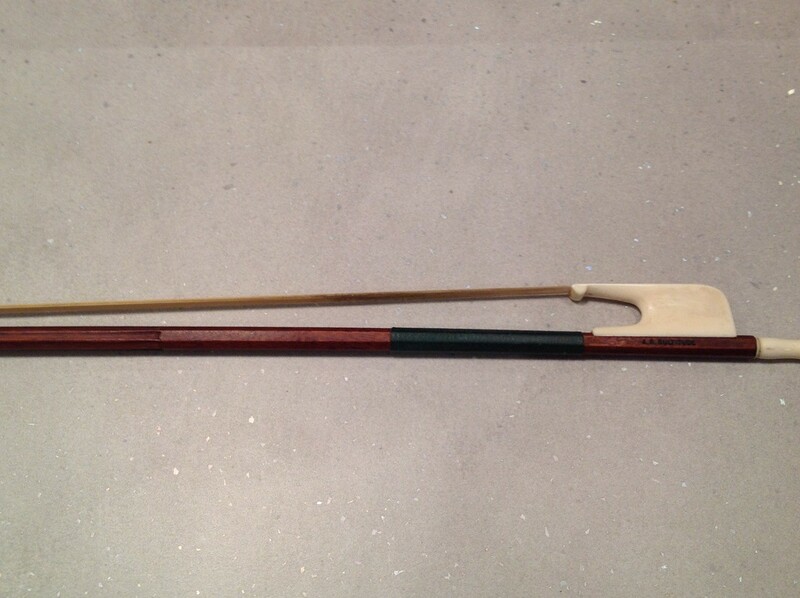 If you are looking for a viol bow we also have a Dolmetsch and a Prager and an un-named bow. Please contact us for details and prices. Length:80.5cm. 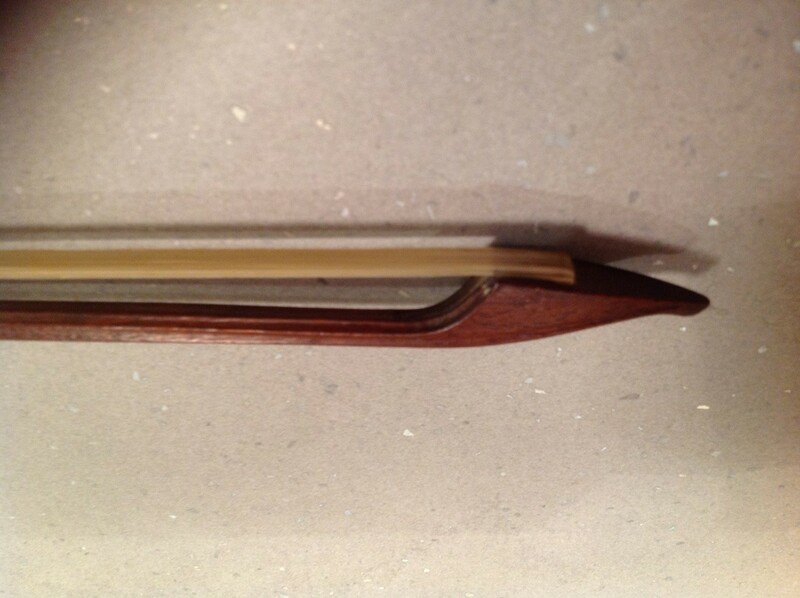 Minor repair to tip, otherwise in perfect condition. Pickup from Glasgow, UK preferable but I抦 happy to post it too. 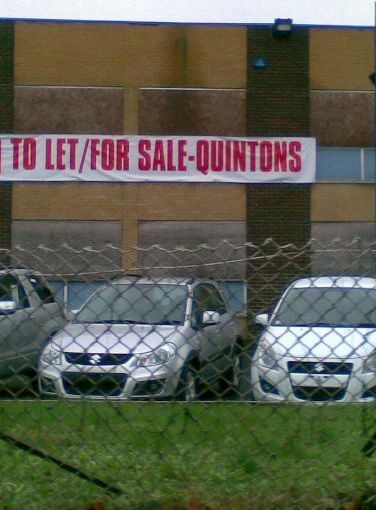 P&P and any necessary insurance paid by the buyer. 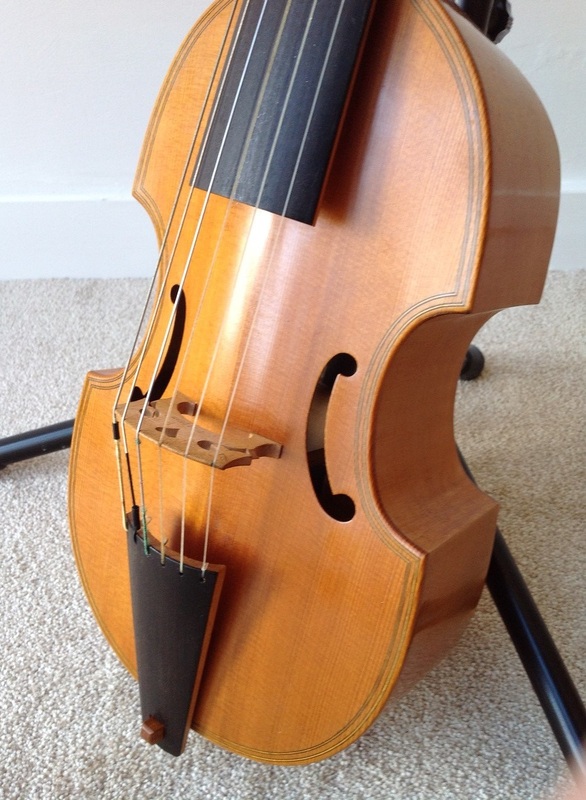 Tenor viol bow by Anthony Baylis, fixed frog, quite light (might also suit someone looking for a heavier treble bow) - �0 ono. 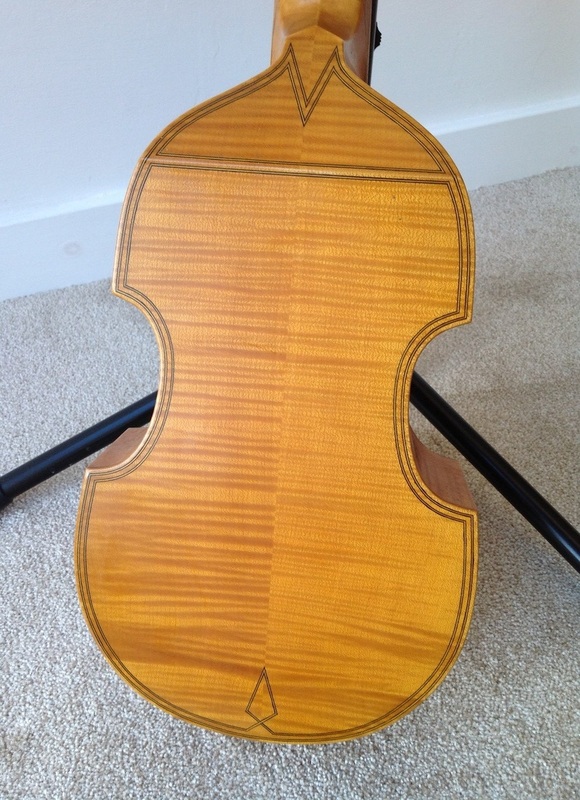 Be careful when buying viols on the internet. 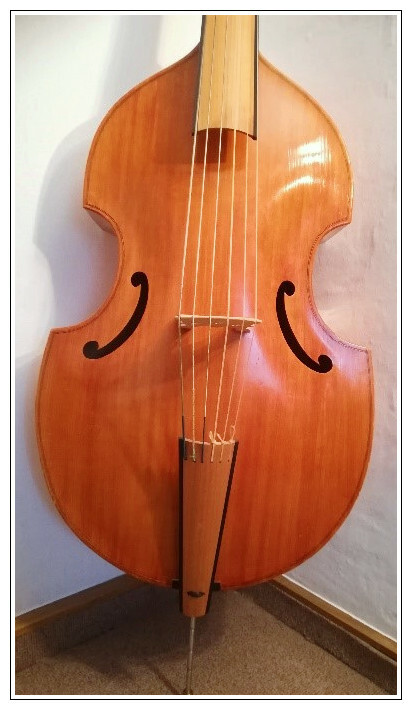 It is worth getting some advice first, especially when thinking about buying a viol on ebay from China, as they can vary in quality. 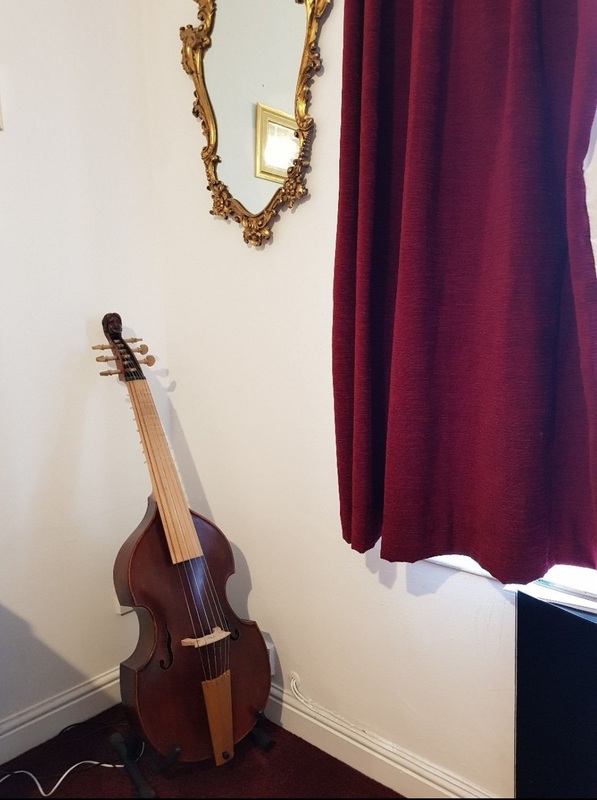 The one source of Chinese viols that has been proven to be decent-quality instruments is LuMi and in the UK you can get them through the Early Music Shop (near Bradford and or in London). 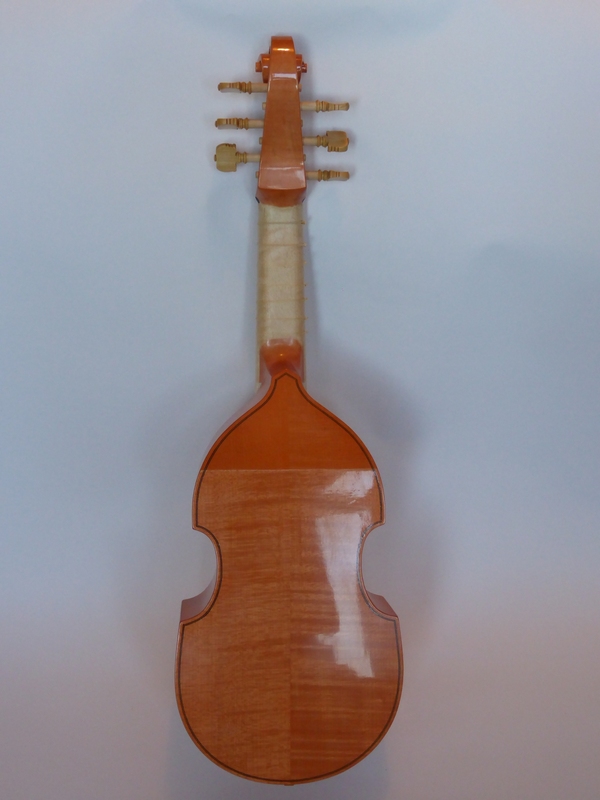 You should also have a look at our makers' page (Resources in Menu above) if you are thinking of getting a professionally-made instrument. Sellers beware! 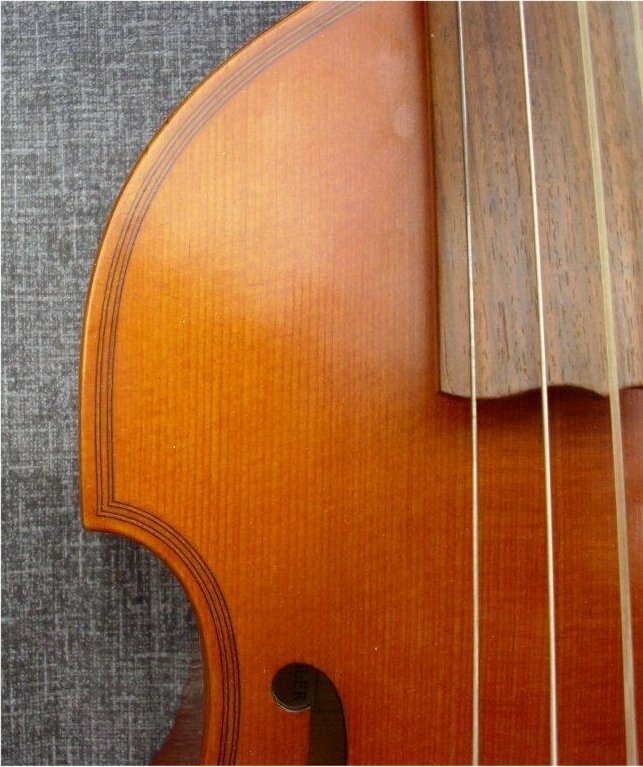 Make sure you trust enquirers sufficiently before letting them have an instrument to try, and be careful about the actual transaction of money. There have been a few seemingly untrustworthy attempts of contacting sellers on this page. 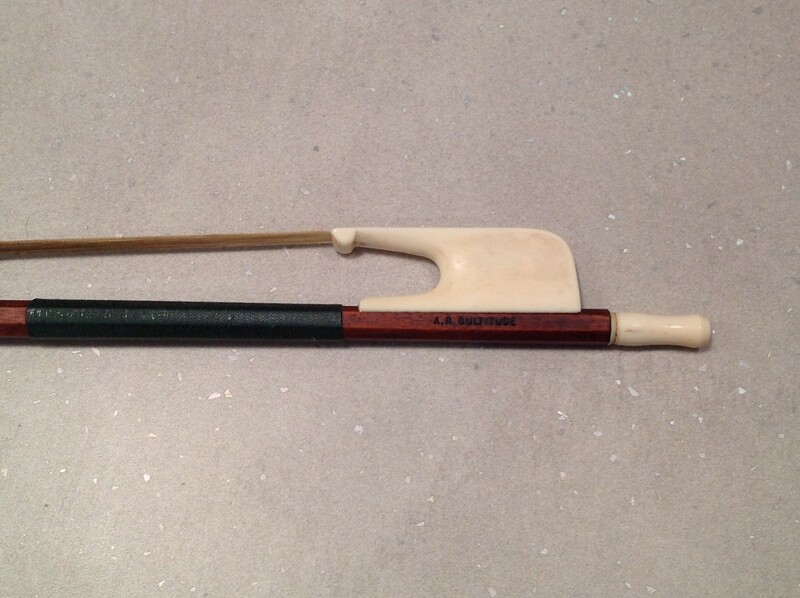 The choice of a bow can be a very personal thing. 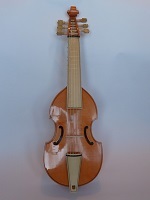 Every player has a different technique and physique, and has varying levels of skill and patience to adapt to a bow that is perhaps not quite right. 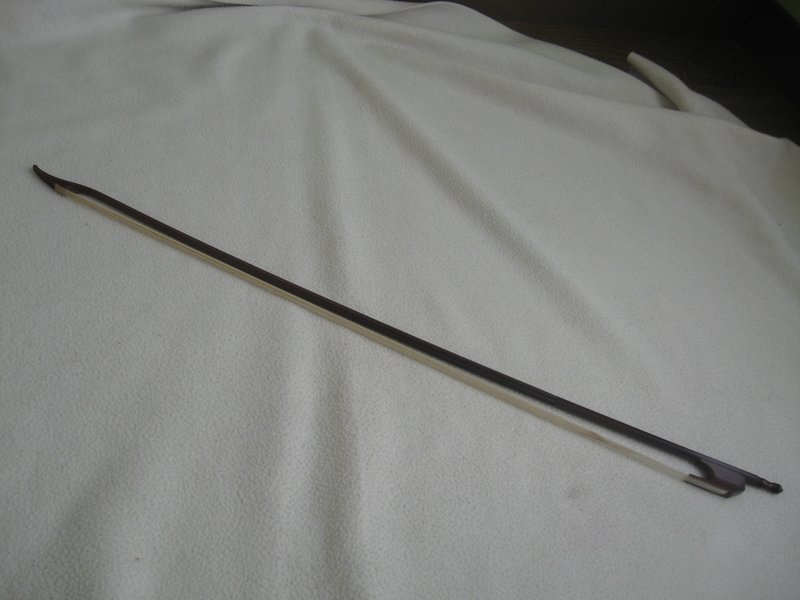 You may get a bow that is absolutely fine for a few years and then your playing or preferences change and you might look for another one. 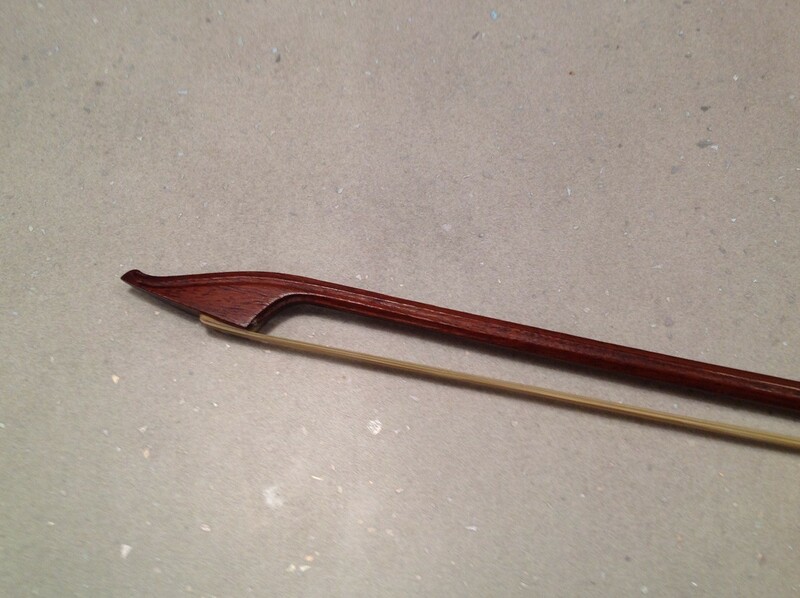 It is a good idea to try a bow with the instrument, as they need to be compatible, too.